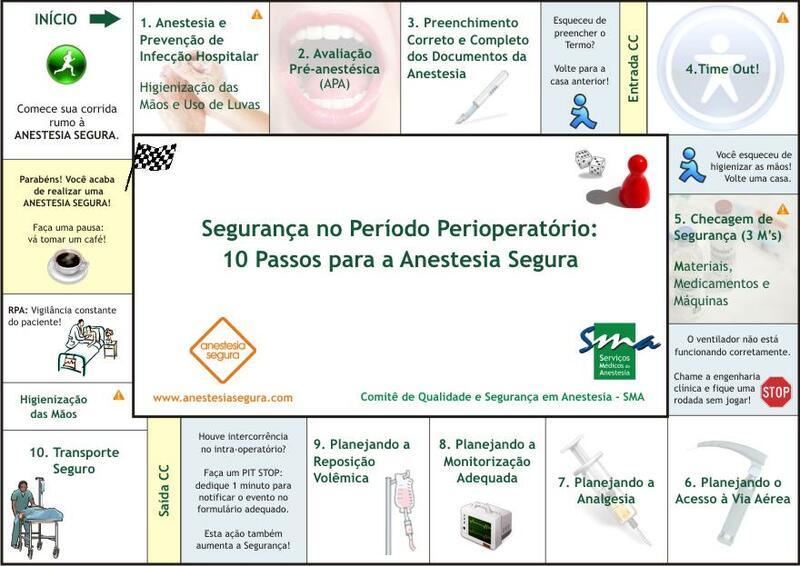 Anestesia Segura: Case Reports: Cardiopulmonary Resuscitation in the Lateral Position: Is It Feasible during Pediatric Intracranial Surgery? 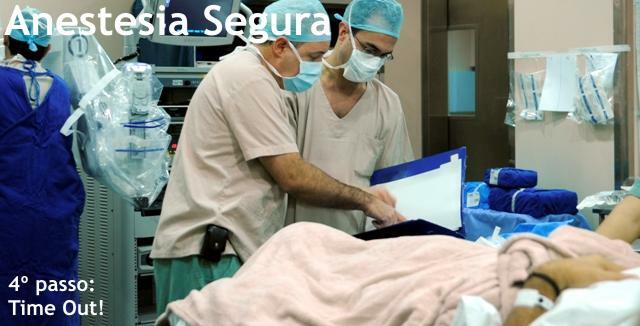 Case Reports: Cardiopulmonary Resuscitation in the Lateral Position: Is It Feasible during Pediatric Intracranial Surgery? Although successful resuscitation has been reported in the prone position, there are no studies available on the feasibility of CPR in the lateral position. This is a case report of cardiac arrest due to massive blood loss in a child undergoing excision of a large brain tumor in the lateral position followed by successful resuscitation in the same position. 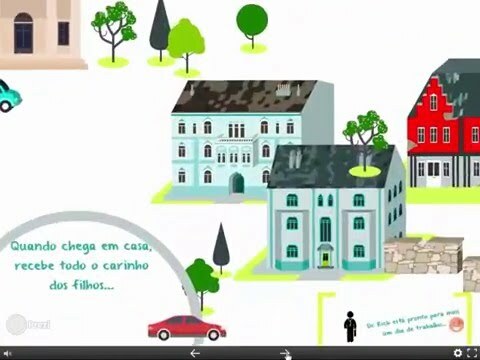 Caso queira, deixe seu e-mail nos comentários abaixo desta postagem ou solicite pelo e-mail anestesiasegura@sma.com.br e lhe enviaremos o case completo.